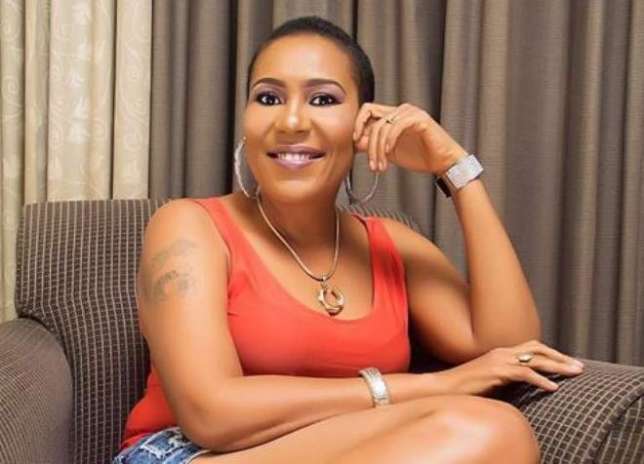 Nollywood Actress, Shan George has declared her support for the Presidential candidate of the Peopleâ€™s Democratic Party, PDP Atiku Abubakar. She told critics to â€˜electrocuteâ€™ themselves if they are not satisfied with her choice for the presidency. The actress wrote: â€œBad belle and high blood pressure want to kill some people. Atiku/Obi is my choice; go and support your own candidate. â€œThere are so many other great candidates on ground to choose from, if you abuse my father here from now till next year, it will not change anything.